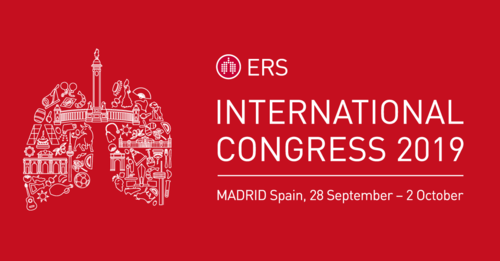 The APSR is pleased to announce the availability of Awards for two members to attend the ERS International Congress 2019 in Madrid, Spain, 28 September - 2 October 2019. The awardees will be those judged by the APSR Research Committee to have submitted the best abstracts. Abstracts must be submitted to the ERS, not to the APSR. Abstract submission deadline of the ERS is 14 February 2019.
the First Author of an accepted abstract for the ERS International Congress 2019 and able to attend the Congress in person. Each awardee is required to send a report (circa 500 words) of their experience at the Congress, together with their photo at the Congress, to the APSR Secretariat within one month after the Congress. The report may be published on the Young Investigators webpage, APSR Bulletin and/or Newsletter.